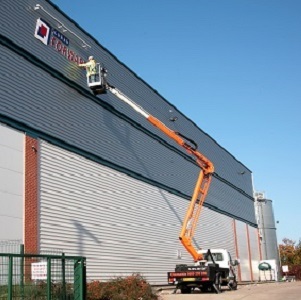 Based on Torrington Avenue in Coventry, we have a fleet of truck mounted platforms available for you to hire. 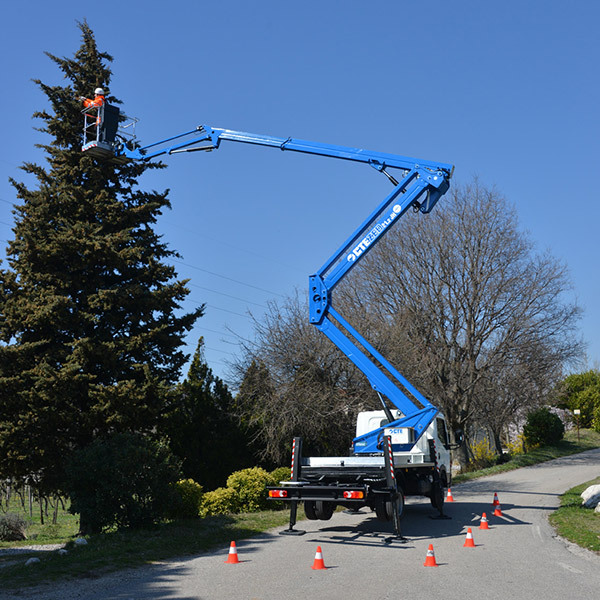 All of our truck mounted access platforms are available with an IPAF qualified operator, or they are available on self-drive if you have the correct license and insurance. 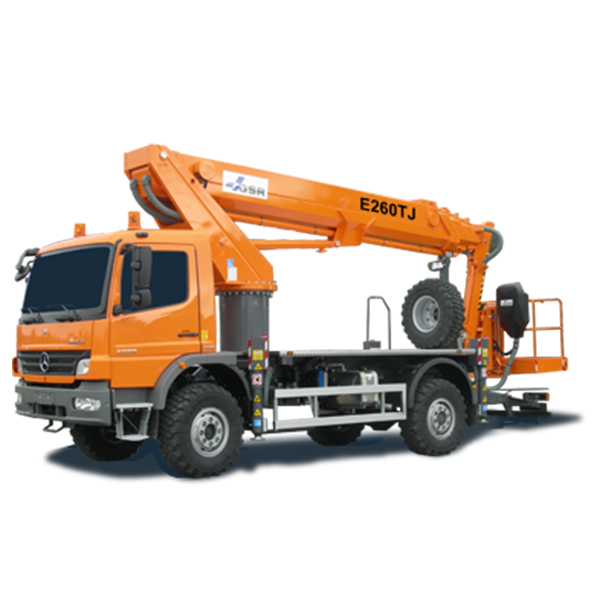 We offer machines from 3.5t up to 7.5t chassis cab, with maximum working heights from 16m up to 22m and with maximum outreaches of 17m. All of the truck-mounted platforms in our hire fleet are fitted with Chapter 8 chevrons and amber beacons as standard, to ensure that they comply with working on the highway. Should you require further information about the truck-mounted platforms we have available for hire or any of our other equipment, we are here to provide you with assistance and are always happy to visit your site. To help you identify the best machine for your job, we offer a free of charge, NO obligation site survey.